Jay Rouse has established himself as one of the leading a cappella arrangers of sacred music. His a cappella hymns have consistently appeared on the best seller lists over the past decade. 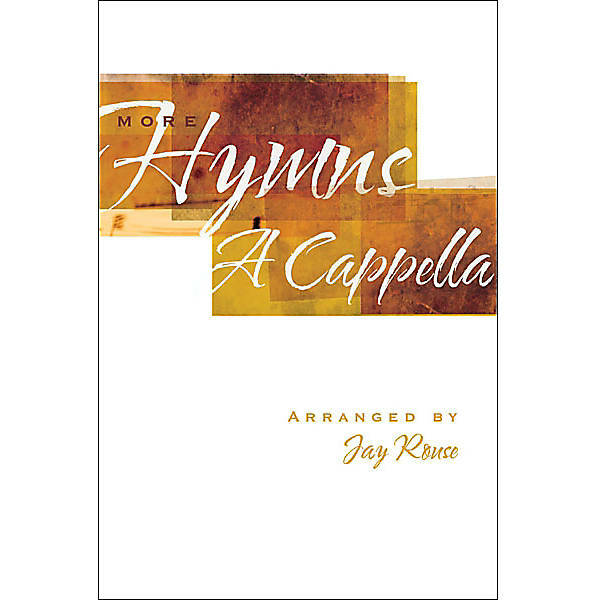 This is a collection of his latest offerings that are exquisitely arranged for choirs looking for something very special, unique, and at the same time very familiar...Jay Rouse's More Hymns A Cappella. Companian CD also available.